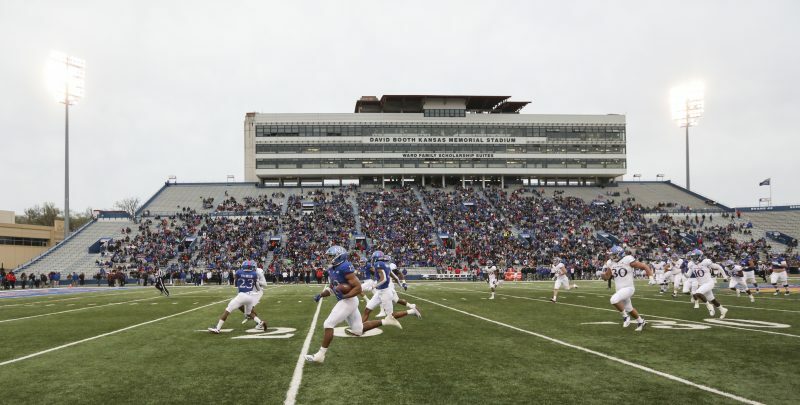 “Raise the Chant” seems far too ambitious a slogan for the fundraising campaign aimed at giving David Booth company in trying to bring state-of-the-art upgrades to the Kansas football stadium. One must crawl before walking, walk before jogging, jog before sprinting. Given that progression scale as it relates to interest in the Kansas football program at the moment, “Raise the Murmur” might be a more appropriate rallying cry. Anyway, in an effort to make potential donors feel included in the dream of a stadium renovation, a survey found its way into the email inboxes of many friends. I’m more than a little offended I didn’t receive one. It starts with a warning that it will take 10 to 15 minutes to complete, far quicker than it took Kansas to get a first down at TCU last season, not to mention much easier on the eyes. The survey features some beautiful photographs of stadium clubs at football powerhouses such as Texas A&M, etc. 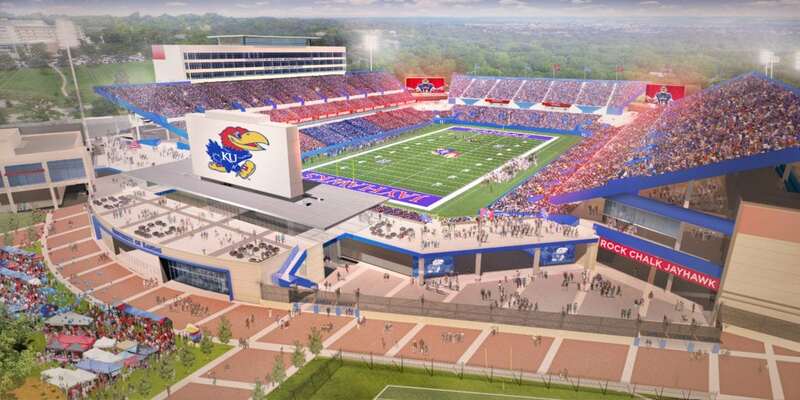 The whole thing could have been boiled down to one question: Would you be more likely to come to David Booth Kansas Memorial Stadium to watch a football game if the stadium were renovated or if the team averaged significantly more than the 1.88 victories per season it has in the eight years since Mark Mangino (average of 6.25 victories in eight seasons) was shown the door? Can you say 100 percent? One question includes as one of the 22 answers “team performance”: Why do you not attend more home Kansas football games? 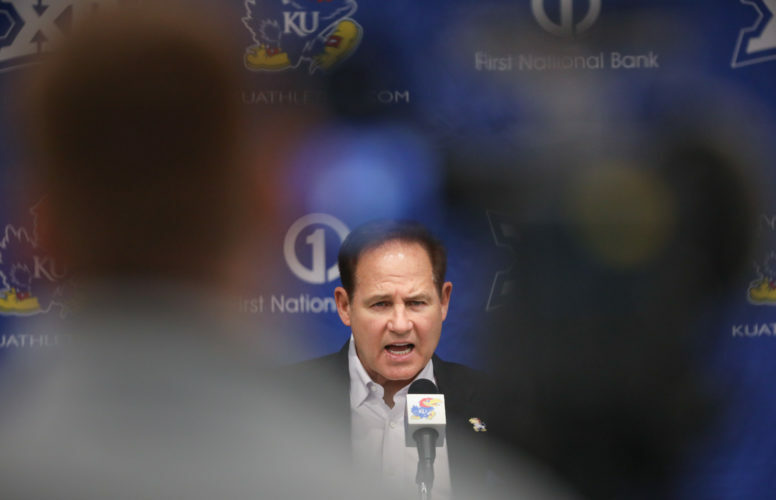 • Kansas is 3-33 under fourth-year coach David Beaty and 1-32 vs. FBS competition, and I have lost faith that the coach can reverse the trend. 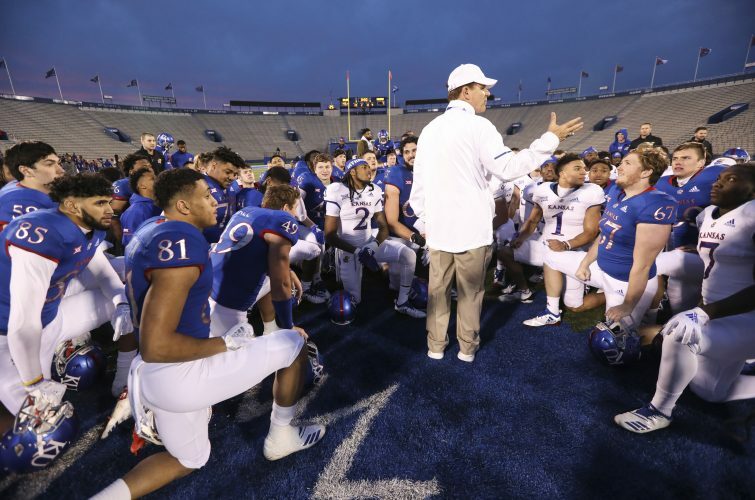 • The Jayhawks are 10-62 overall and 5-61 vs. FBS schools under coaches hired by Athletic Director Sheahon Zenger, and I have lost faith in his ability to hire the right coach and oversee his recruiting direction. Common sense dictates that the team’s performance, easily the worst among Power 5 schools, makes this the wrong time to try to excite the masses about a snazzy stadium. Everybody knows shiny football stadiums don’t fill stadiums. Competitive football teams fill stadiums. The active 10-62 record is the worst six-year mark in the history of the program, breaking the previous record (11-61 from 2011-16), which broke the previous record (12-60 from 2010-15). 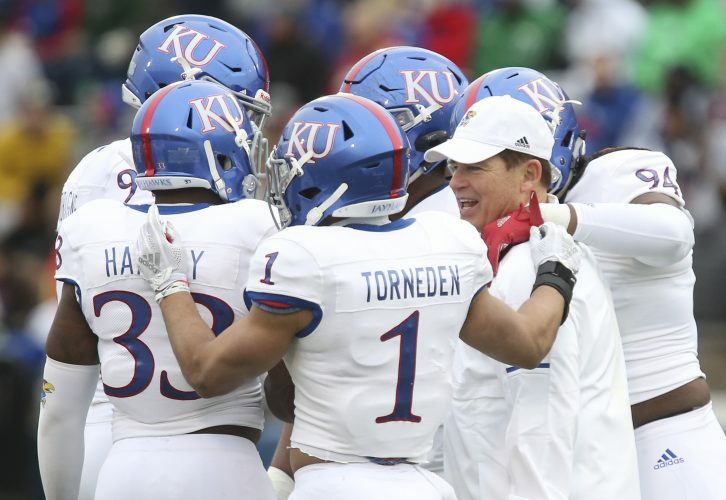 The good news is that record-breaking streak likely will end after the 2018 season because only an 0-12 mark breaks it and KU appears to have upgraded its defensive depth with a number of solid junior college recruits, so a winless season is not likely. Usually by now, word would have reached me about two or three of the jucos being busts. Thus far, haven’t heard any negatives on them. They landed most of their top juco targets and seem to have done a nice job of evaluating which ones to pursue. 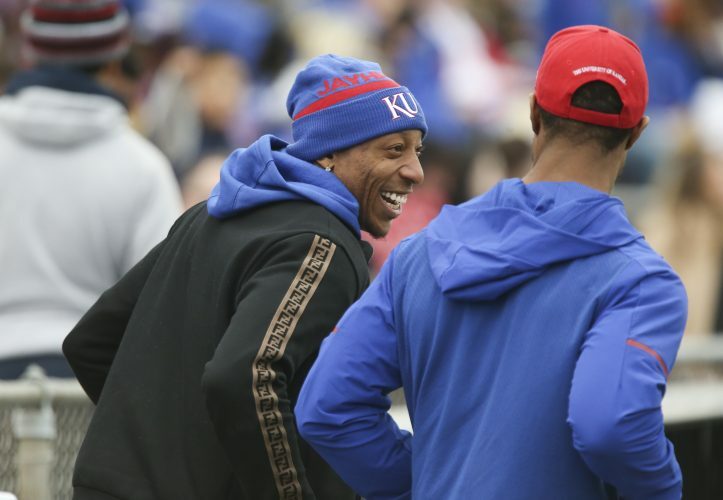 Even with such a thin offensive line that injuries there prevented Kansas from having a spring game, it’s difficult to imagine Kansas going 0-12 for what would be the second time in four seasons. Then again, by FCS standards, Nicholls State is a pretty tough team, so the Jayhawks better not look past the Colonels, who visit David Booth Kansas Memorial Stadium on Sept. 1 for the season-opener.